To the cafe or the county line. 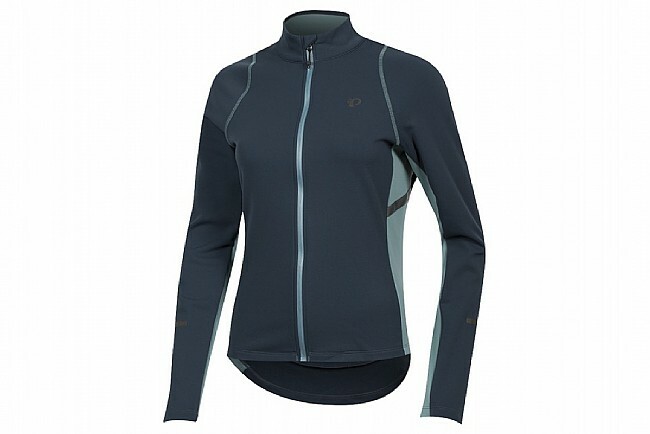 Zip up the Pearl Izumi Women's SELECT Escape Thermal Jersey and you'll feel at home during long cool-weather rides and while sitting down at the coffee shop afterward. 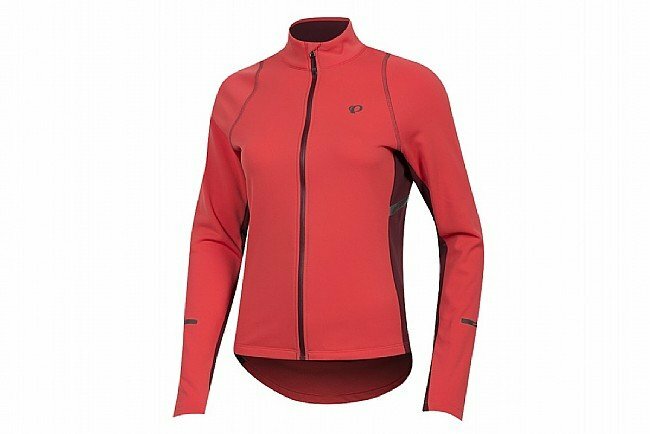 Its casual styling is made from SELECT Thermal Fleece that provides excellent moisture wicking and superb insulation, and its semi-form fit makes it easy to layer underneath, making it an invaluable piece in your late and early season wardrobe. 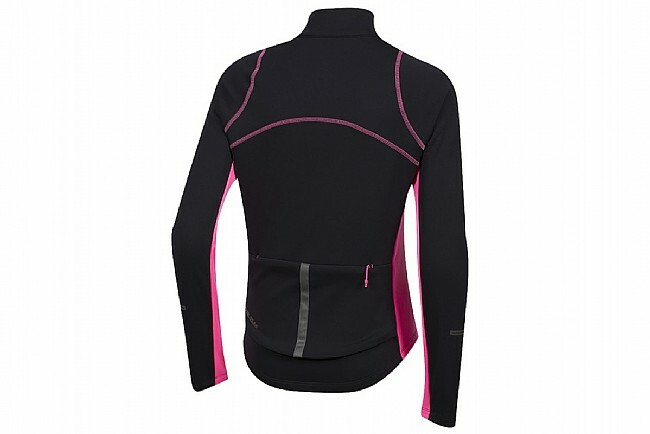 A full-length zipper with draft flap keeps the breeze out or lets you vent the jersey completely, and zippered rear pockets provide safekeeping for all your ride goods. Available in multiple colors. Features reflective accents to increase visibility in low light. A newer version of this product is available. Chest 32" 33"-35" 35"-37" 37½"-40" 40½"-42½" 43"-45"
Waist 24" 25"-27" 27"-29" 29½"-31½" 32½"-34½" 35"-37"
Hips 34" 35"-37" 37"-39" 39½"-42" 42½"-45" 45½"-47½"
Inseam 29" 29½" 30" 30½" 31" 31½"
I took this jersey with me on a bicycling trip in Iceland recently. 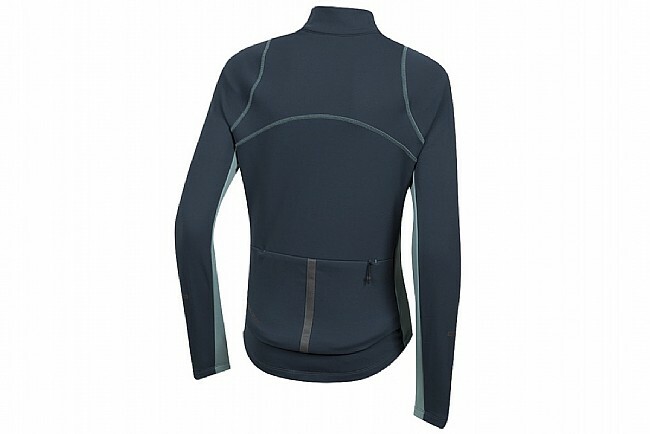 It's a great mid-layer for cool temperature (40s-low 50s) riding, very versatke since it can be either a jersey or a jacket with the full zip, and it's good looking enough to wear in town off the bike. Fits nicely and ventilates well. 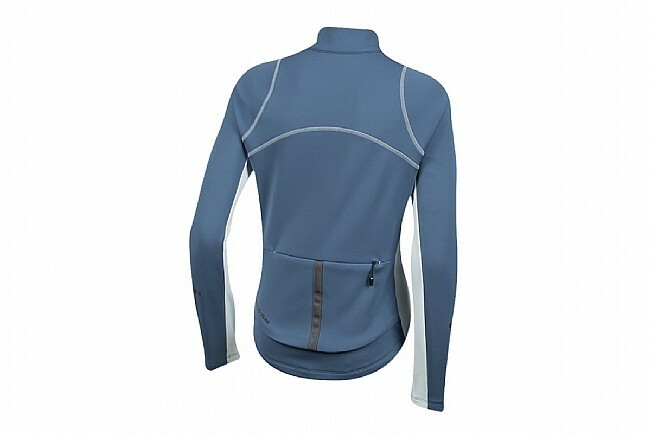 This jersey is generally my second layer, with either a windbreaker or jacket on top. True to size, breathable and very pretty color! I now have two of these because of their versatility. 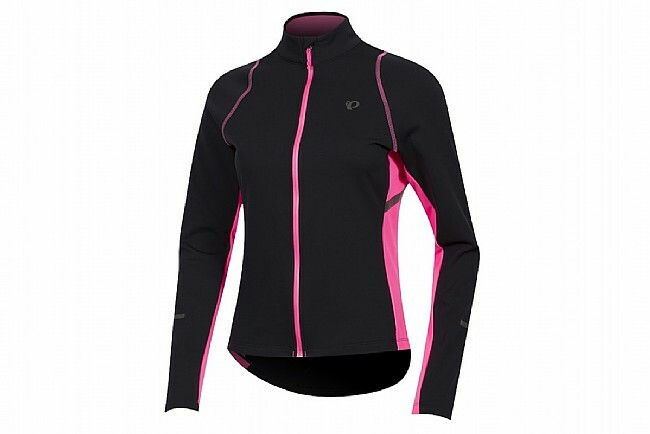 It can be worn on or off the bike and doesn't scream bike wear so it's great for traveling. It kept me warm down to about 40 degrees. I can go either small or medium in this brand. I bought a medium so I'd have a little extra room to layer it and use as street wear.